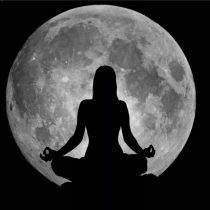 Jackie Le Brocq, an experienced Yoga Teacher Trainer for many years has produced a Mantra CD with friends Judali Yoga and Kath McDonald to help you to learn chants and practise chanting. 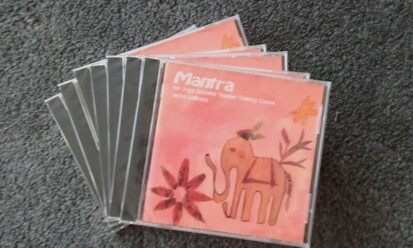 The training CD contains eleven tracks with written lyrics to help you to learn the mantras. This practical CD, recorded locally at Big Sky Studios in Galashiels, is yours for £10 + postage and packaging. To order your CD just contact us with your name and address and the amount required.